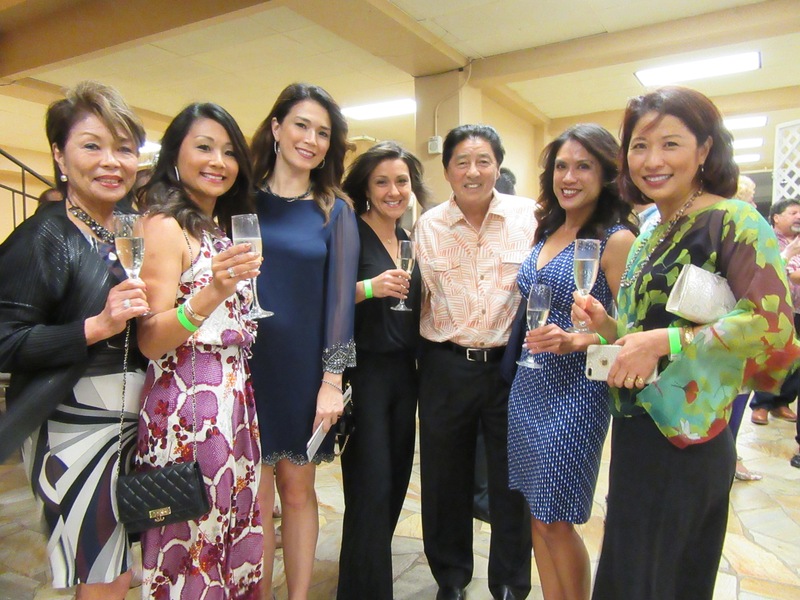 A fundraiser was held recently at the Hilo Hawaiian Hotel for the Pacific Tsunami Museum. At this fundraiser, we honored the “Legacy of Aloha” and support that the Taniguchi family and KTA Super Stores provided and continues to provide for the museum and our community. The Pacific Tsunami Museum (PTM) was co-founded by Dr. Walter Dudley and Jeannie Branch Johnston. In 1988, Dr. Dudley published the first edition of the book “Tsunami” wherein he made a request of the community for survivor stories. Subsequently, a tsunami survivor by the name of Jeannie Branch Johnston saw the need for a tsunami museum in Hilo. In 1997, First Hawaiian Bank donated its Kamehameha Branch building in downtown Hilo as a permanent site for PTM. The building was transformed from bank to museum through the help of many volunteers, and the doors were opened to the public in June 1998. The museum continues to expand its exhibits and provide presentations to portray both the human stories and scientific explanations of tsunami events that have affected us here in Hawaii as well as in other parts of the world. This is in keeping with our mission to educate the public and save lives in the event of a tsunami, as well as to honor the memory of those lost in past tsunamis. At this event, I was lucky to be invited to sit at the table of one of the premium sponsors, GW Construction. We were entertained by the music of Darryl Castillo, heard from those honoring the Taniguchi family, and from honoree Barry Taniguchi who spoke for the Taniguchi family. We enjoyed a baby arugula, strawberries, red onion salad with lilikoi dressing and balsamic glaze. The main course was a mixed plate of mahi piccata and chicken cordon bleu. We ended the meal with an Oreo cheesecake with raspberry coulis. It was a great evening with friends as we honored the Taniguchis who give back to the community with such a positive and generous spirit. Living Hilo Style.